Anonymous hackers have breached the US servers and backups of VFEmail and have completely wiped the disks, as per confirmation of the the email provider. 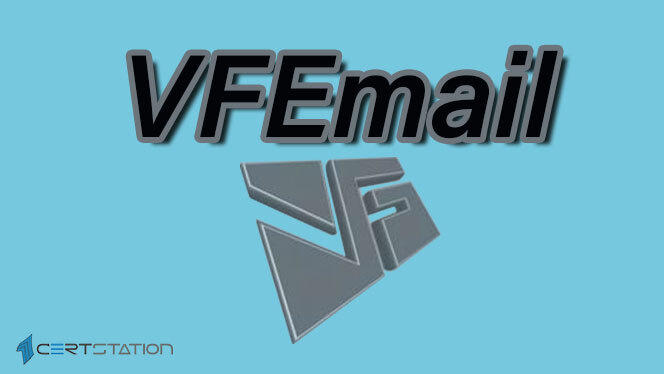 Rick Romero started VFEmail back in 2001 with the purpose of providing protected, confidential email services to organizations and end users. The service has been continuously targeted with DDoS threats since past few years. Some were accumulated in a threat to obtain money by force from the individuals, while others for no specific reason. The current attack apparently falls into the latter listing. Romero states that he “caught the perp in the middle of formatting the backup server” and that the threat came from an IP address 94.155.49.9 allotted to a hosting company in Bulgaria. However, the hacker temporarily made VFEmail unavailable, but the service started working and incoming mail is being also came to normal. Thus, the main website and the webmail user are back to normal later on. It is uncertain at this time if the wiped off data can be restored. But, people who have lost previous all emails are currently remained waiting for good news. Anyhow, it doesn’t seem that good, though: Romero said Brian Krebs that he doesn’t have precise high hopes of acquiring any US lost data back. Thus, the threat may not prove to be as terrible to VFEmail as the same one that practically ruined code hosting service of cloud, Code Spaces in 2014, however beyond doubt, it will have a appreciable negative impression on the service and its clients alike. This entry was posted in Email on February 14, 2019 by CertX.